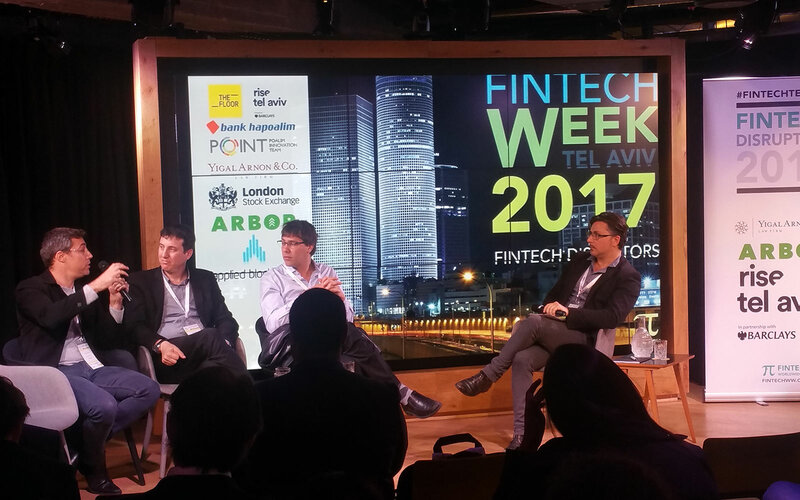 March 4th marks the beginning of an important week in Tel Aviv, as FinTech Week 2018 arrives with a packed agenda with plans to cover FinTech, Blockchain and CyberSecurity topics. FinTech (Finance Technology) is a very interesting industry and has seen a lot of action over the last few years, especially with major old school banks adopting new technologies to modernise and become more digital. Both Bank Leumi and Bank Hapoalim in Israel have made lots of changes in recent years, reducing the number of staff at each branch and replacing them with digital experiences that are only achievable if they implemented modern technology. 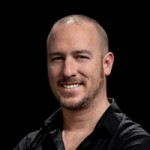 In the last 12 months especially there’s been a lot of hype around Blockchain and Cryptocurrency like Bitcoin, and Israel even opened it’s first Bitcoin Exchange here in Tel Aviv on Dizengoff Street, so we’re looking forward to hearing more about Blockchain Technology predictions for the few years. The event begins with an entire day dedicated to Bitcoin, Blockchain and DLT on Monday as the Opening Keynote takes a look at Israel’s position on Blockchain. FinTech Week Tel Aviv has drawn a large number of big name sponsors this year including Accenture, Rise Tel Aviv (Barclays) and EY with Accenture’s representative, Moni Givol (Financial Services Security Lead) sitting on a panel that will look at ‘The New Global Threat Landscape & How To Respond’. Honestly, there are too many interesting Keynotes & Panels to mention but one unique part of FinTech Week Tel Aviv is the 1-2-1 sessions that Founders Factory are offering to Startups; it’s a good opportunity to get some free advice from the professionals in scaling startups. Plus, it wouldn’t really be a Tel Aviv event without Networking Drinks and happy hours every night from Sunday – Wednesday! For us, it’s an exciting time for the Startup & Hi-Tech landscape in Tel Aviv and we’re always looking to join onboard and to help with our UX Design Services for a new & interesting digital products, dashboards and apps. Drop us a comment if you are going to one of the events or have something you think we should add to this post!